Nestled among three of the most renowned man-made attractions in the world, Henderson is ideally situated amid the glamorous Las Vegas Strip, the engineering marvel of the Hoover Dam, and the tranquil beauty of Lake Mead. In addition to the city's great location, it offers an array of premier amenities from golf to shopping to a myriad of attractions. 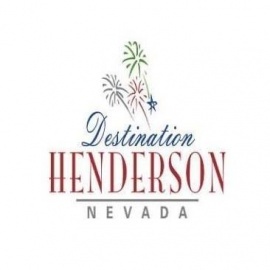 Like our page and stay in the loop of everything Henderson, NV has to offer! 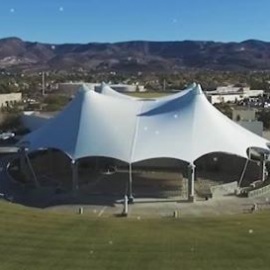 Community events, concerts and shows, room packages, conference space and more! Come and discover why our city is A Place to Call Home and a premiere community.